The Track ‘I Don’t Know’ was aired recently on Radio Planicie 91.5 FM in Lima Peru, and its online counterpart. 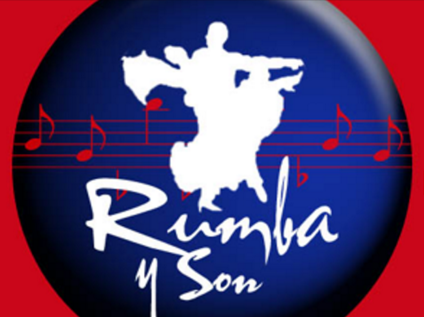 The show is called “Rumba & Son” hosted by Ricardo Rafael Cuique Faffer. This entry was posted in Press / Reviews / Air Time, Uncategorized on January 18, 2017 by barbarajween.